Liverpool is a city that is deeply connected to its past, especially through its buildings and architecture with each street and building having its own story to tell. Liverpool has over 2,500 listed buildings, nearly 30 of which are Grade I. Despite this, and Liverpool itself being recognised as England’s finest Victorian city by English Heritage, countless buildings are unused, abandoned and in desperate need of repair. It is a real shame to see these buildings, which were once so grand and important to the city, rot behind boarded windows and get lost in-between new builds and high rises. The Lyceum on Bold Street is one of the most prominent buildings on the iconic street which is famous for its independent shops, array of cafés and restaurants and is the gateway to Liverpool’s Bombed Out Church. 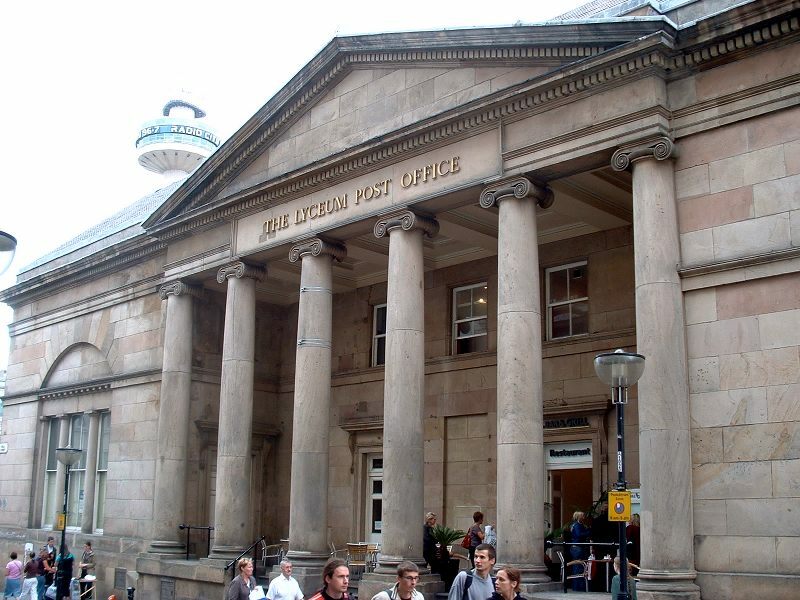 Opened in 1802, The Lyceum was first home to a gentlemen’s club however it is now simply referred to as the Old Post Office. After the door’s closed to the Post Office in 2004, the majority of the building has gone unused and is simply an eyesore after it was boarded up to discourage the homeless from taking shelter there. With six solid stone columns up to the grand entrance, it is no wonder why so many people want to see this building resorted to its former glory and open to the public. Listed as a Grade II building, the lower ground is currently occupied by the Co-Operative Group which faces onto Hanover and Church Street however the rest of the building which looks onto Bold Street is covered and empty. The Irish Centre on Mount Pleasant which is also known as the Wellington Rooms, is a 200-year-old building located just behind the Metropolitan Cathedral. Built in 1816, the building served as a ballroom for high society in the mid 1800’s until its closure in 1997. 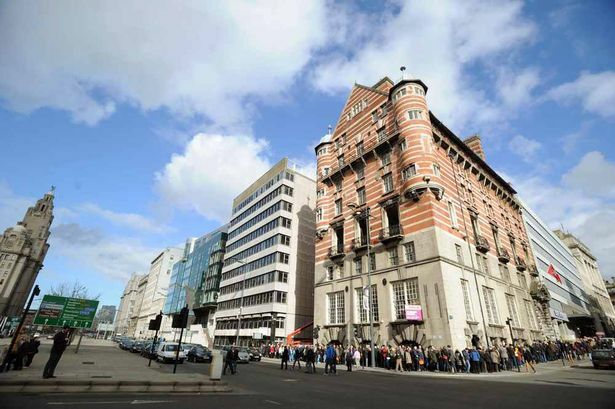 The Grade II building played an important role in Liverpool’s connection to it’s Irish community serving as a meeting point for the locals, a place for manufacturers to display and sell their goods as well as helping to improve the relationship between Liverpudlians and the Irish. The building which is now completely derelict, is in need of a full restoration after parts of the floor have fallen through and some of the high ceilings are severely damaged. Despite its deteriorating state, many of the original features are still intact, including the ballroom stage and curtains, chandeliers and stunning murals above the John F. Kennedy bar. 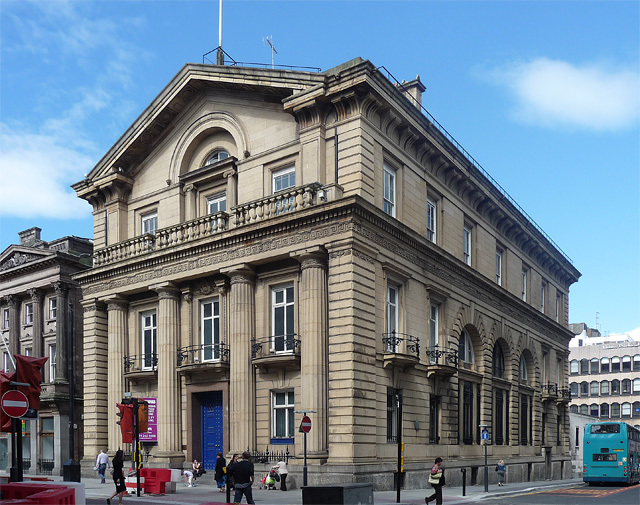 The Bank of England on Castle Street is a Grade I listed building which has been out of use for many years. 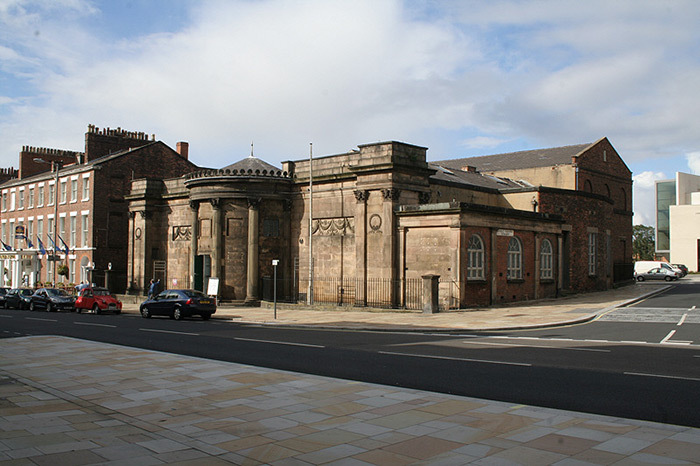 Built in 1848, the building dominates its location on Castle Street which lies between Town Hall and Liverpool Crown Court. The building was recently the focal point of a stand off between police and ‘Love Activists’ who illegally occupied the building as a shelter for the homeless of Liverpool. With its grand façade, huge rooms and prime location in the centre of the city, this building could be the home to an amazing hotel, restaurant or even offices. Despite Liverpool boasting some of the most amazing architecture and historical buildings, there are still so many more which need attention. 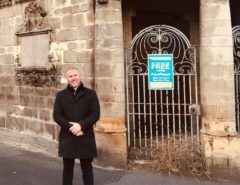 Many sites and locations around the city are on The English Heritage’s At Risk register which means their condition is very poor and rapidly deteriorating. Last year the Deputy Prime Minister, Nick Clegg, announced plans to restore and make use of old buildings in the city. This included the former ABC Cinema on Lime Street which is set to undergo a £9m restoration to turn it into a state-of-the-art entertainment venue with TV studios and Martin’s Bank on Walter Street has seen plans to turn the Grade II* listed building into Liverpool’s first 5* hotel. Signature Living furthermore restored 30 James Street which was the home of the White Star Line, into a Titanic themed hotel which encompasses all its original features such as the grand hall, magnificent staircase and original large windows. 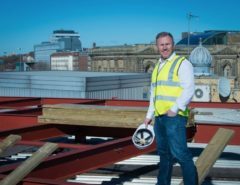 Not only is the building now a luxury hotel but a wedding venue, spa, restaurant and bar which is located on the roof terrace with panoramic views of the city. There is still a lot more the city and people of Liverpool can do to help restore and appreciate these magnificent buildings we have right on our doorstep. There is so much potential and putting these buildings to use would only benefit Liverpool and the business it brings to the city. Liverpool has some of the most amazing and beautiful architecture in the world. I’m so proud to live here. Thanks for the lovely photos.